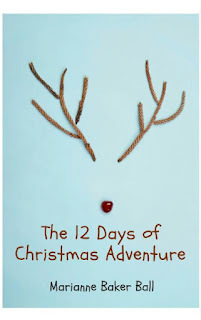 In July, I self-published a non-fiction ebook called The 12 Days of Christmas. I worked on it for four years. I was obsessed with it for four years. I loved it, then hated it, for four years. I edited close to 500 pictures for four years. I pulled my hair out and drove my family nuts May through July, while I educated myself on the self-publication process. It was a four-year pregnancy with a three-month delivery. It was my fourth baby. We celebrated with dinner out and my favorite wine. The next day, I got up and didn't know what to do with myself. It's a lag that's gone on for two months now. Yes, I'm marketing the book and getting some interviews and doing give-aways and all that. I'm mainly attending to a bunch of emails. But it's not the same. The creative process for this endeavor is over. And it's very strange. Not having a "project" feels like I'm walking around with only one arm. I've asked myself more than once recently, What did I do before I starting working on this book? I have to admit, I don't remember. I was four years younger, so my memory has probably deteriorated a bit. I just know I now have hours of TV options in the evening. My Saturdays are suddenly open. I'm not up 'til two a.m. anymore trying to write a tutorial about how to make a snowflake out of Q-tips. Life is just so different when you don't have a monkey (although beloved) on your back. I think I'm in mourning. Though I'm certainly busy with regular day activities, I feel like a dear friend has moved away. I'm sure this feeling will pass. I'm directing myself take to new tasks. I'm making a baby quilt for our first grand child. I reorganized my craft room. I'm finally sorting through all the paperwork on my desk, stuff I haven't looked at in two years. I'm going to read Jen Hatmaker's new book, For The Love. I'm beginning to plan Thanksgiving. Life will move on, and eventually I believe I will no longer feel this unexpected loss in my life. I still write for three blogs, and I have a novel (I wrote in 1984) I haven't looked at in six years. Who knows what the next four years will bring. 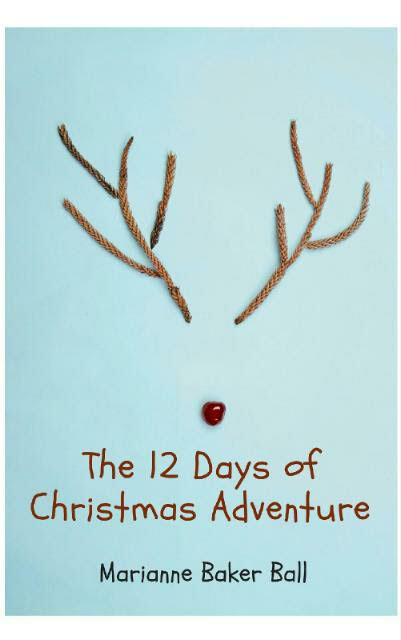 I'm simply grateful I can check one thing off my bucket list: publish my book. Ha, your problem is the opposite of mine! I can't wait to get done with my WIP so I can start on one of the 10 other ideas I have brewing! Maybe time for some creative brainstorming? How about some short stories or magazine articles to get you going again? Kasey, I'm still trying to confirm if you received the book via email? :-) Let me know. Thanks, Nikki. I'm sure you are right!